Microsoft Word - When using Word, pay close attention to the formatting ribbon or format bar. This is located in the Home tab. These will be the tools you will use the most. To insert items like shapes and text art, pay close attention to the Insert ribbon or Insert bar. Apple Pages - Below are the most common formatting menus you will see and use when using Pages. The text and document tools are found to the right of the document by clicking on the document button on the far right corner. Using Apple Pages, design a snakes and ladders style game. You can be creative and use a different theme if possible. First research the game online. You can also research chutes and ladders to see how the game is played and designed. Design your own game version and print it when finished. Make sure you have designed it in landscape format. When done print it and save it. Next design a game piece using 123d Design. When your game piece is ready have teacher save it to the USB stick as an STL file and print it up on the 3D printer. Using Microsoft Word or Apple Pages, create a for Sale Flyer for an object here at school or in class. Use of Varying fonts, font sizes, font colors, font shadow, text art, font angle and position. Using Microsoft Word or Apple Pages, create a travel brochure using the skills you learned in the previous activity. 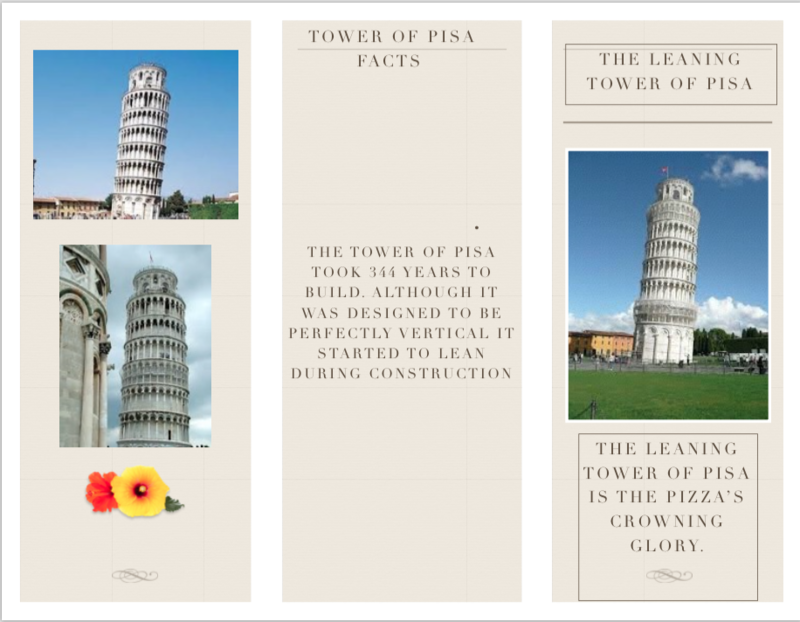 You may create a single fold or double fold brochure. Research your location, gather facts and images from google. Use of boxes with text and images. Use of divider lines and shapes. Font and background contrast of color. 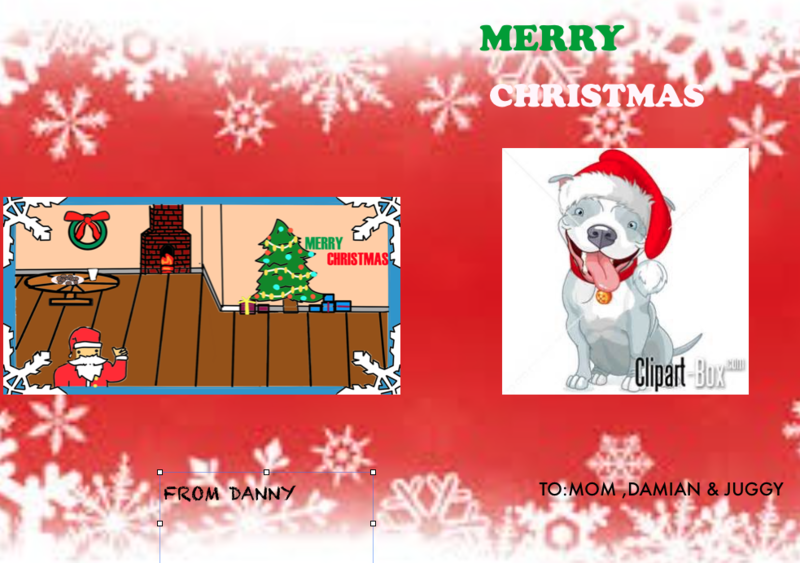 Using Microsoft Word or Apple Pages, create a greeting card for the current season. If there is no major holiday or season, create a get well, sympathy or birthday card. Requirements same as For Sale Flyer. Unique additions will add points to assignment. Using Microsoft Word or Apple Pages, create a business card for your business. It should be unique, original and fun. Your business card design should be on a business card template that has 10 business cards. Check for available templates. If not, search and download a business card template. 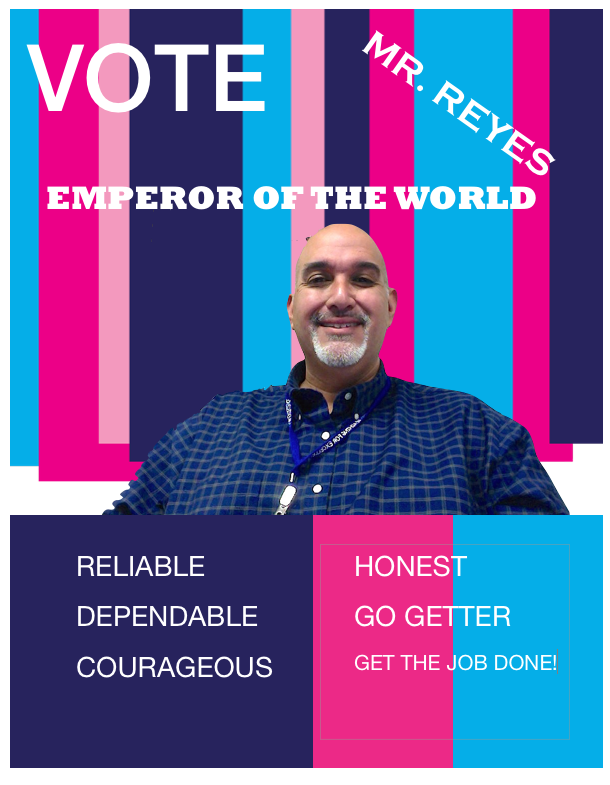 Using Microsoft Word or Apple Pages, create a campaign poster. Imagine that you are running for an important office like president. Create your own campaign poster that you would use if you were running for something. Research examples of campaign posters. 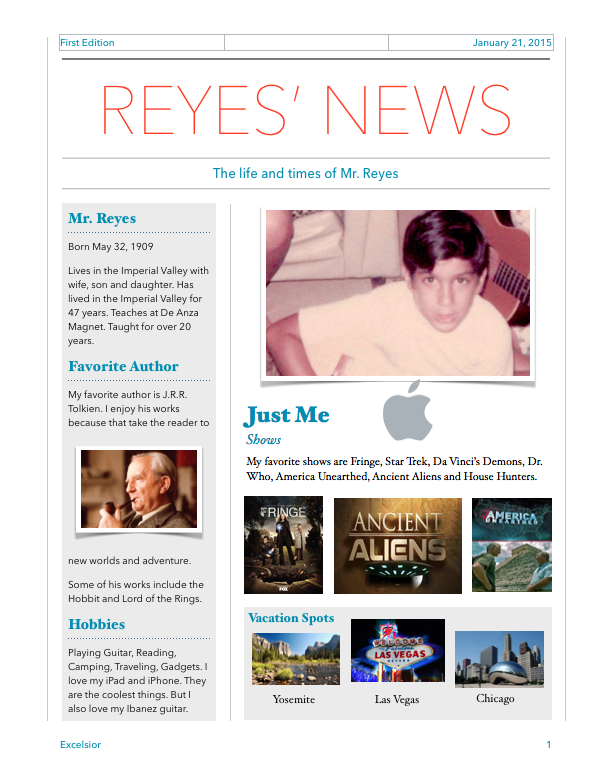 Using Microsoft Word or Apple Pages, create a one page My Life Newsletter. Requirements are the same as the For Sale Flyer. Using Microsoft Word or Apple Pages, create a Sports Card. Imagine that you are on a sports team. Create your own sports card that you would have if you were on a pro team.